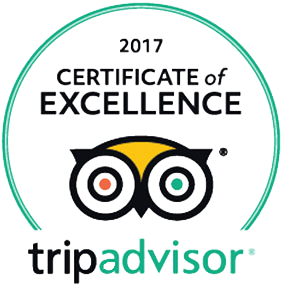 This bromo ijen tour is starting from Bali and back to Bali. Mount Bromo Ijen Tour Package is very interesting because Mount Bromo and Mount Ijen are the best volcanoes in Indonesia that are still active today, the fun on this mountain is actually an attractive place for many people. 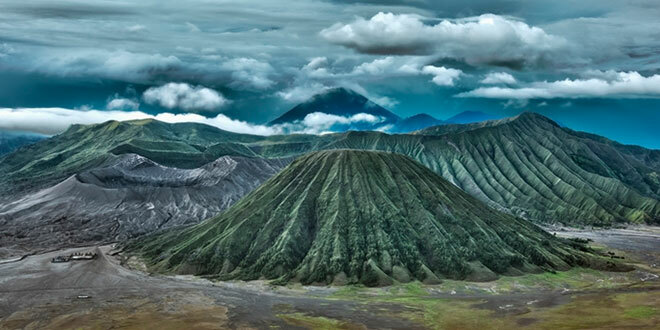 Mount Bromo is familiar with Bromo rising sun, the sea of sand, craters and savanna grasslands. Meanwhile, the charm of Mount Ijen which is a tourist attraction is nature tourism here which is a very rare sight named Blue Fire or Blue Blame is the only one in Indonesia. 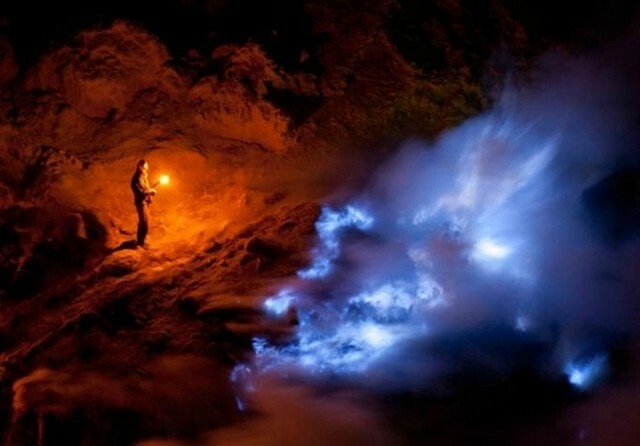 The attractive blue flame color of the sulfur-burning activity in the Ijen crater is phenomenal which attracts attention. The Blue Tour of Ijen Crater must begin at midnight. 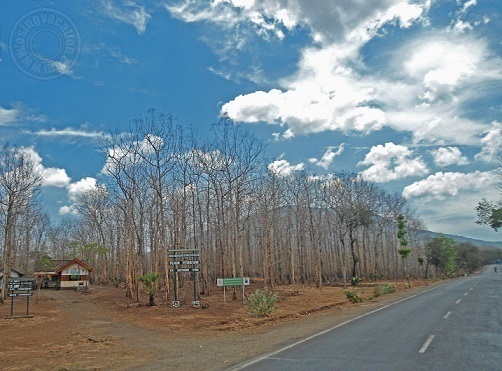 Because if the crater tour starts after sunrise, you can't see it.